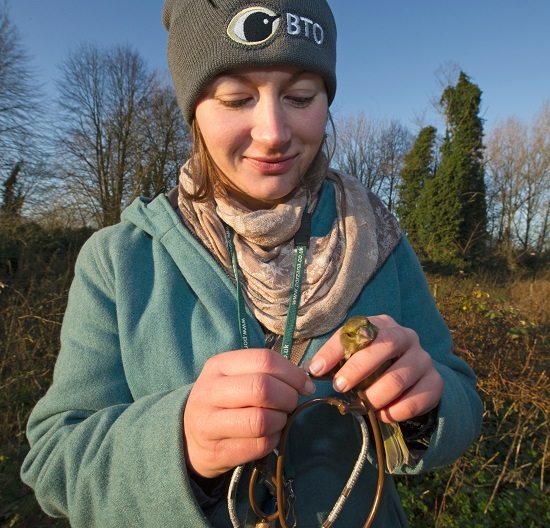 The BTO collects, analyses, interprets and delivers the scientific information that underpins conservation action, halting declines and restoring populations of birds and other wildlife. It does this through its highly effective partnership of volunteers and paid professionals. Being independent and non-campaigning means our work is highly respected and widely used. BTO First Atlas of Breeding Birds in Britain and Ireland: 1968-1972. The dataset was used to produce the first BTO/IWC Breeding Atlas 1968-72 (Sharrock, J.T.R. (1976) The atlas of breeding birds in Britain and Ireland. T. & A.D. Poyser). BTO First Atlas of Wintering Birds in Britain and Ireland: 1981/82-1983/84. The dataset was used to produce the first BTO/IWC Wintering Birds Atlas (Lack P. (1986) The atlas of wintering birds in Britain and Ireland. T. & A.D. Poyser). BTO Second Atlas of Breeding Birds in Britain and Ireland: 1988-1991. The dataset was used to produce the second BTO/SOC/IWC Breeding Atlas 1988-91 (Gibbons, D.W., Reid, J.B. & Chapman, R.A. (1993) The new atlas of breeding birds in Britain and Ireland: 1988-1991. T. & A.D. Poyser). The Nightjar <i>Caprimulgus europaeus</i> is a red-listed species that is protected under Annex 1 of the EC Birds Directive. Numbers and range have declined in Britain over the greater part of the 20th century, but have begun increasing again since the start of the 21st. The species breeds mainly in southern England, but there are scattered populations as far north as central Scotland. These are records of bird species non-native to Britain that were published in county bird reports for the years since 1995.